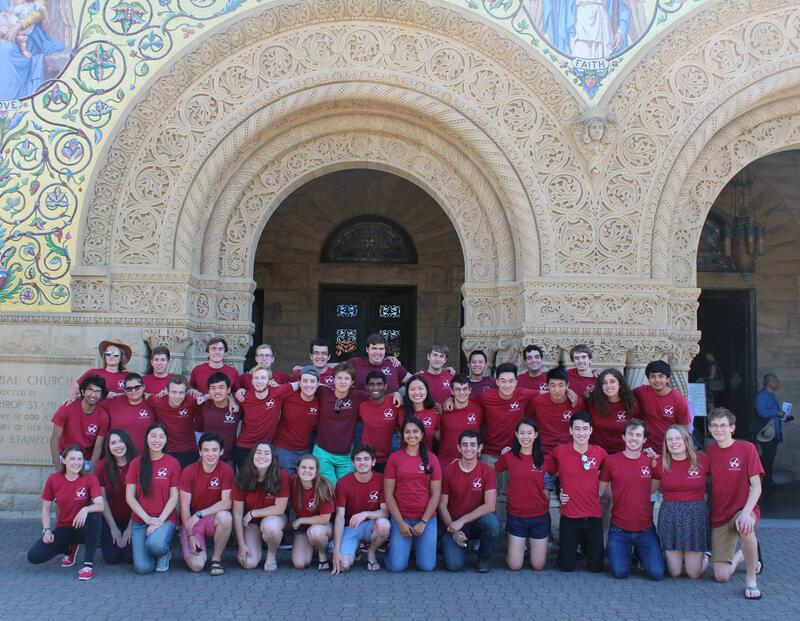 The Stanford Student Space Initiative (Stanford SSI) is Stanford's largest project-based student group, with more than 300 dues-paying members, split into six project teams: Rockets, Balloons, Satellites, Biology, Operations, and Policy. We are a completely student-run organization founded in 2013 with the mission of giving future leaders of the space industry the hands-on experience and broader insight they need to realize the next era of space development. We’re the gathering place for people who want to act on their interests in space. Since 2013, we’ve broken five world records in high altitude ballooning, launched several satellites into orbit, developed a unique space-capable DNA synthesis technique, sent a delegation to lobby the UN, won two international awards at rocketry challenges, taught an accredited Stanford class (AA 47SI, Why Go to Space), hosted over 150 speakers at talks and conferences, and inspired hundreds of people to follow their dreams onwards and upwards. SSI is dedicated to achieving both short- and long-term goals. In the next year, we will leverage our balloon platforms to enable groundbreaking research in hurricanes, demonstrate a self-driving satellite system, and create the world’s cheapest suborbital access system by launch a rocket off a balloon into space. All the while, we will continue to expand our mission of education and inspiration across Stanford and the world, pushing the boundaries of what is possible and doing our part to further the development of the new space age.